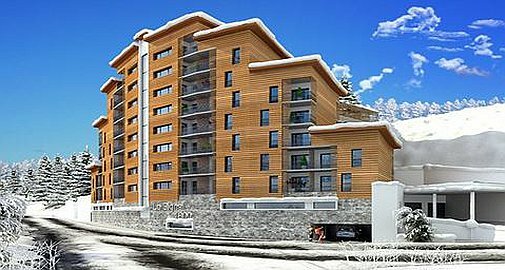 Le Signal, in Les Arcs 1600, offers a fantastic collection of 1 and 2 bedroom off-plan apartments, just 50m from the nearest lift. 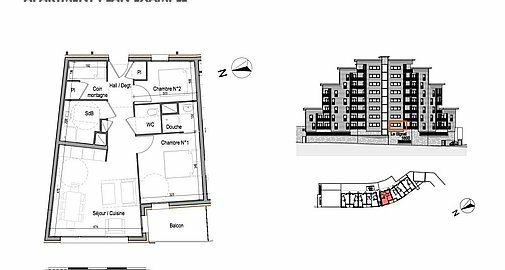 Each of the apartments are sold classic freehold with no rental obligation, however for those who wish to, there is the option of putting in place a rental management agreement, which generates a rental return as well as allowing personal usage. It is also possible to claim back the 20% VAT by opting for a number of rental management services. Consisting of just 43 high specification apartments, within a modern residence, each apartment has a balcony, from which, due to the building's location, offers fabulous panoramic views of Bourg-St-Maurice.The apartments are sold unfurnished, offering owners the opportunity to choose all interior fitting and decor themselves. Each property also comes with its own underground parking space and ski locker. 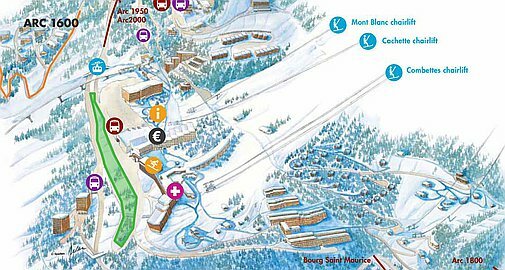 Convenience is a key factor of this development, with direct access to the centre of Les Arcs 1600 via a bridge, which links the top of the residence building to the resort itself. 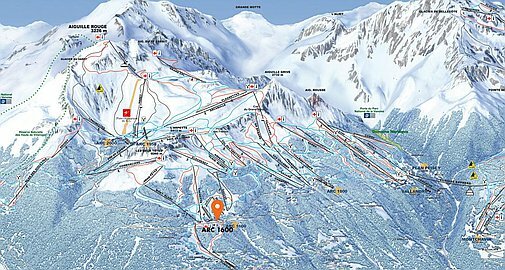 In addition the apartments are only 150m from Les Arc 1600 funicular station which links down to Bourg-Saint Maurice, just 7 minutes away, offering a wide choice of shops and restaurants. 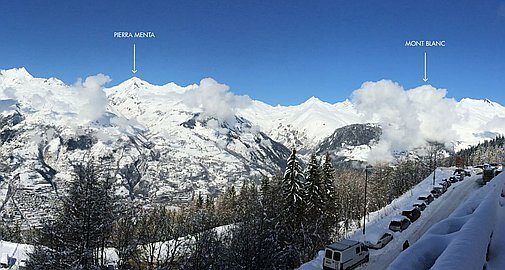 With the stunning views of Mont Blans, superb snow conditions and huge range of winter and summer activities, it is easy to understand why this location is ideal for the sports enthusiast and famililies alike, all year round. For more information or to arrange a viewing, please contact us.